You may recall last season me telling you about premier precious metals asset firm Rosland Capital releasing and distributing The Formula One Collection, a limited edition series of F1 themed coin collections. 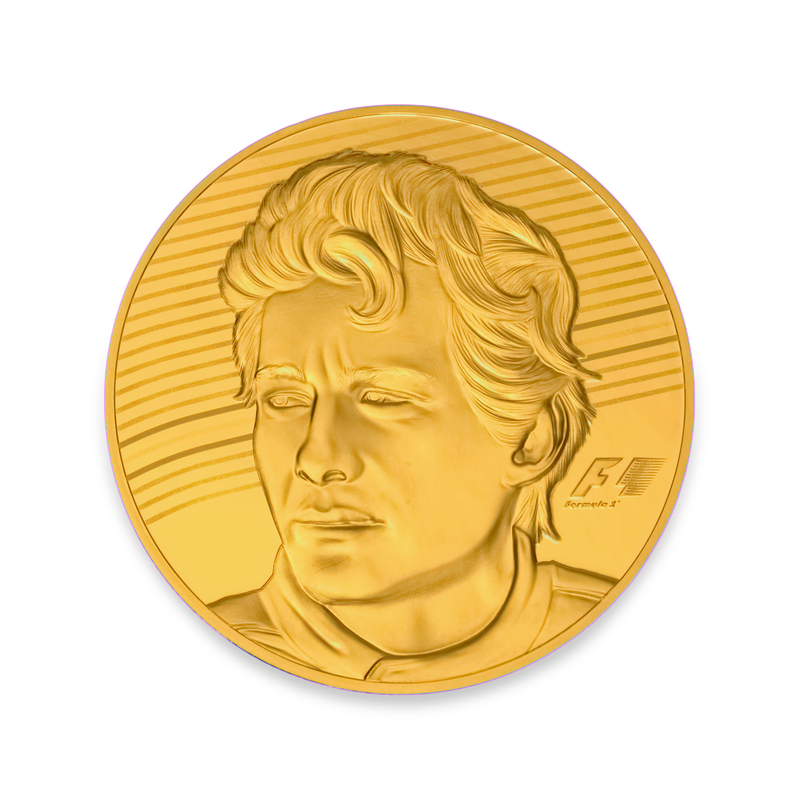 Building on these, Rosland Capital this year has a latest project, which celebrates the late great Ayrton Senna. 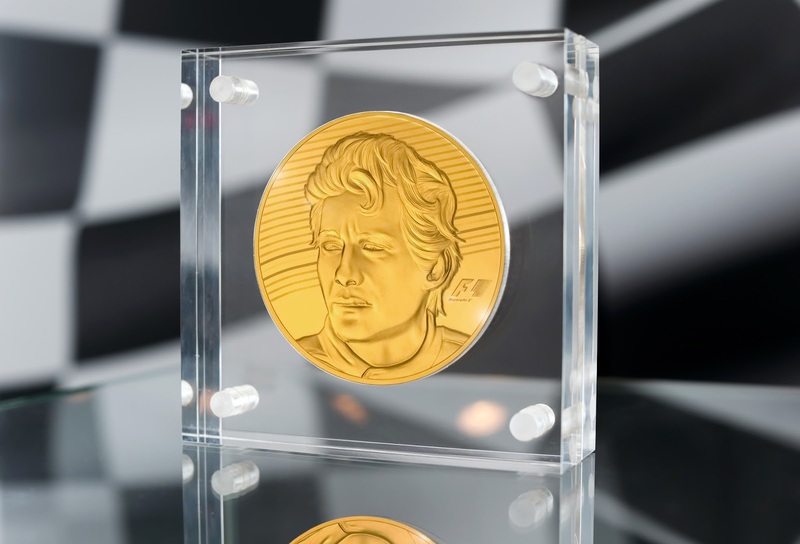 The limited edition Ayrton Senna coin collection, designed in collaboration with the Ayrton Senna Institute and with Formula One Management, features a 30 oz gold coin, a 2.5 oz gold coin, and a 2.5 oz silver coin, all featuring the legendary racer. Minted by Swiss-based PAMP S.A., a portion of the proceeds will directly benefit the Ayrton Senna Institute. These limited edition coins are made available by precious metals dealer Rosland Capital. 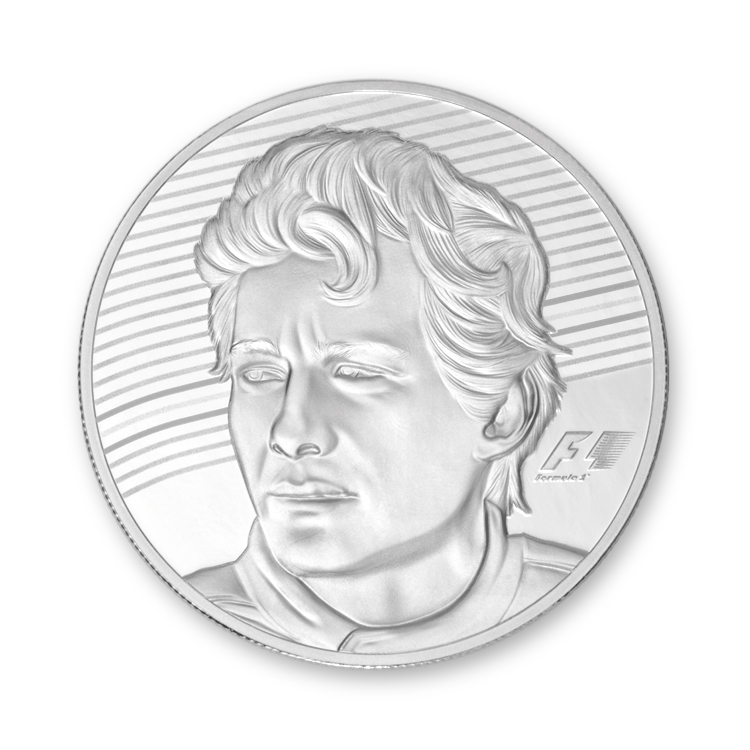 For more Formula One coin news, follow along with Rosland Capital online on YouTube. There are a few more images of the collection below. 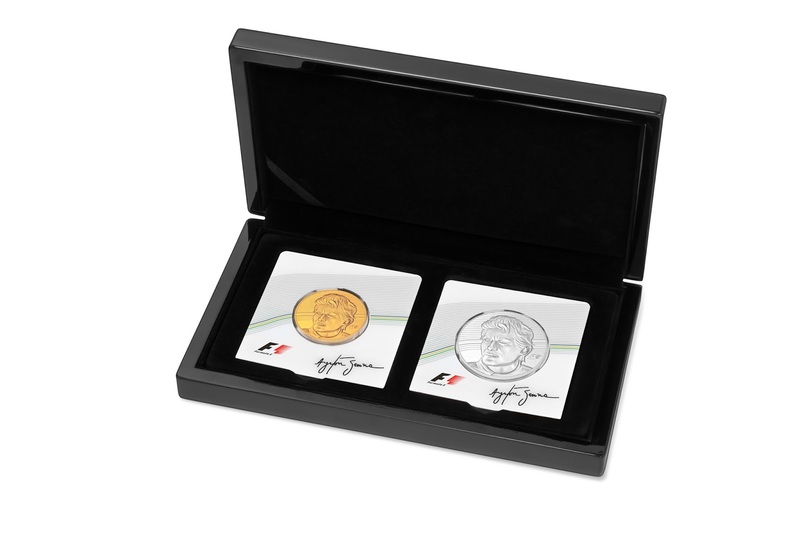 You can also find more information about the collection on Rosland Capital's website via this link: https://www.roslandcapital.com/f1/ayrton-senna-collection.